Recently, here at Vital West Ham, we reported on the Hammers apparent interest in bringing the Swansea goalkeeper, Lukasz Fabianski, to the club. 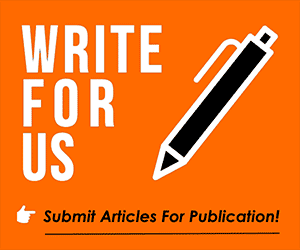 In our article, Click Here, we surmised how West Ham’s interest, for now, had been refuted by the Welsh club. However, it appears, according to the popular tabloid publication, the Sun, negotiations could be back on. 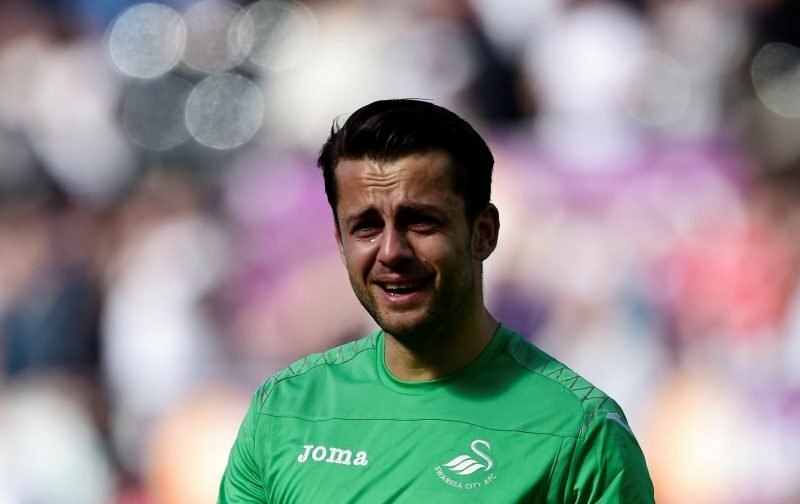 Seemingly, Swansea City are willing to let Fabianski leave to continue his desire to continue to be a Premier League player if the Hammers are willing to pay £7 million for the keeper. However, with Fabianski being 33-years-of-age, it poses a conundrum. Would it be a sensible decision to pay such a fee for somebody who is in his thirties and who is very unlikely to have any resale value further down the line? Fabianski is a decent keeper, he still features in the Polish international side and although Swansea suffered the indignity of being relegated, back in May, Fabianski still showcased his talents in a poor side. Whilst Fabianski may not be the big name the Hammers support might crave, he’d be a decent acquisition who’d serve the club well. Here at Vital West Ham, we’ll keep our eyes peeled for any further developments relating to a possible transfer.